!!! 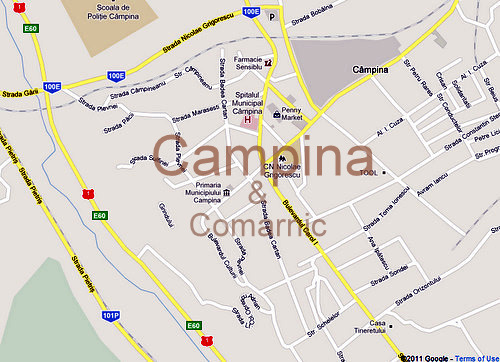 The next Sunday (21 August ’11) architectural history and photography tour will take place in Campina and Comarnic, OUTSIDE Bucharest, on the Prahova Valley (1h 15min hour by train), see a map at this link; meeting point: Gara de Nord train station, in front of McDonald’s restaurant, inside the station. I look forward to seeing you there !! !